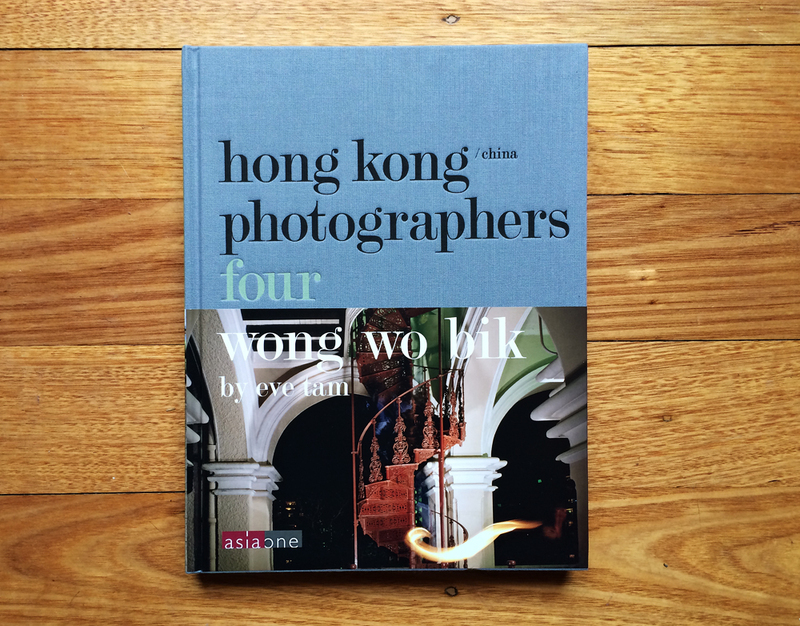 This is the fourth volume of the 12-book Hong Kong Photographers series. Each volume presents an extensive portfolio of a photographer’s work, accompanied by critical analysis and a unique look into the lives behind the camera. Here Wong Wo Bik’s work is divided into the following chapters: ‘Sight & Fiction’, ‘Polaroids’, ‘Movement & Fiction’, ‘History & Fiction’, ‘Memory & Fiction’ and ‘Passing & Notation’. As author Eve Tam describes, Wong Wo-bik – the subject of Hong Kong/China Photographers Four – is as much a detective or hunter as she is a photographer. Wildly imaginative and with an uncanny knack for discovering ‘the unseen in plain sight’, Wong creates images that exert a spell on the viewer, pulling one into an all-consuming world of the surreal and mysterious, and compelling one to ‘rewire’ one’s perceptions of everyday life. Hong Kong/China Photographers Four includes highlights of some of Wong’s most significant works, including her 1980s Polaroid series, her boundar yblurring collaboration with the City’s Contemporary Dance Company in 1988, her ongoing visual documentation of historical architecture, and the recent photographic fabrication/installation developed from her ‘Eu Tong Sen’ series.